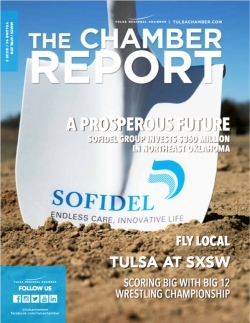 This bi-monthly publication provides updates on our strategic initiatives, upcoming events and member successes. 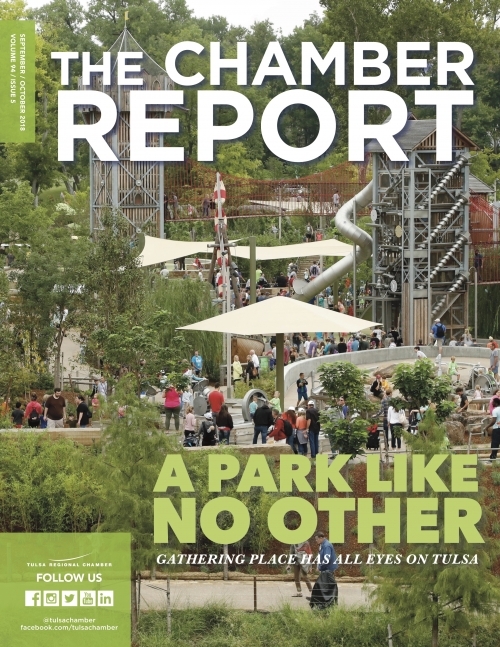 To advertise in The Chamber Report, email Karen Humphrey. 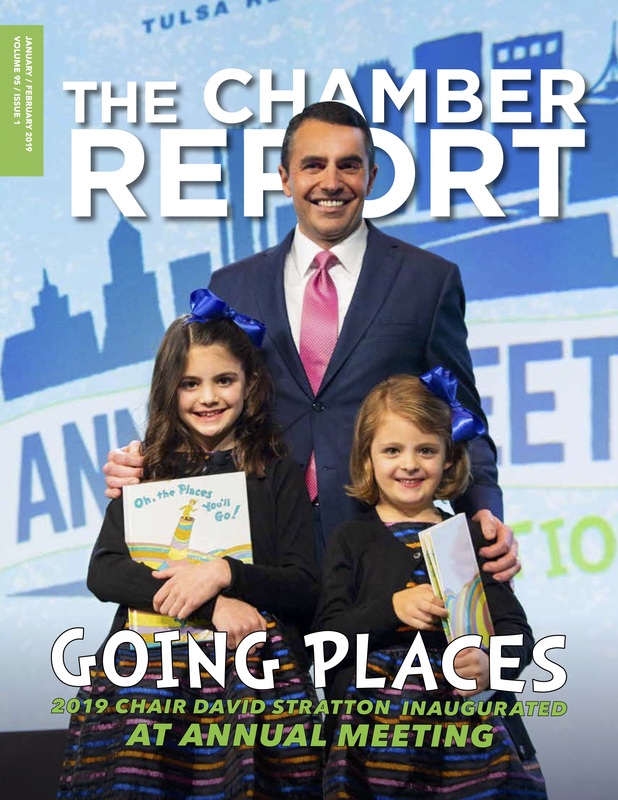 Small Business Spotlight | Pence Law Firm, P.C. 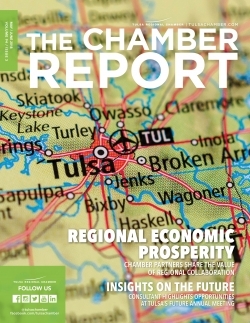 Ask the Economist | What's the outlook for Tulsa's manufacturing workforce? 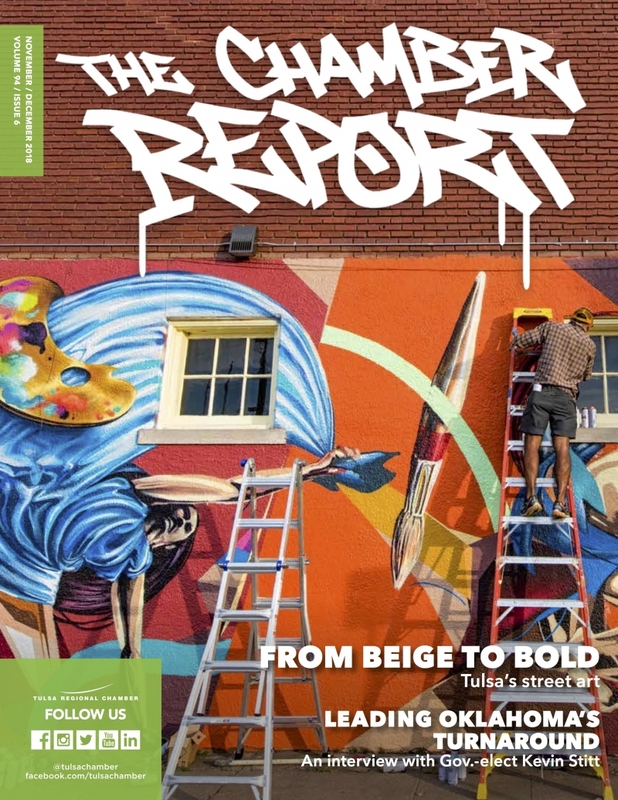 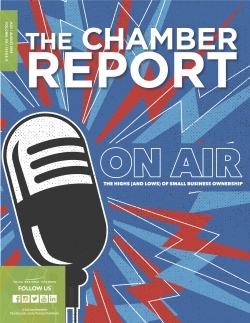 For past issues of The Chamber Report, click here.